It may seem a bit early to start shopping for laptops for college or school which doesn't start for another few months. But it's never too early to find the perfect laptop for school, and the extra time will give you the ability to configure your new computer exactly the way you want it, as well as watch for deals that could save you lots of money. Every year, thousands of students all across the globe head towards a college or university. While not many schools require a computer, it is almost impossible to complete your assignments and study effectively without one. Yes, there are computer labs, but they close at night and are often crowded. It's best to have your own computer for college. 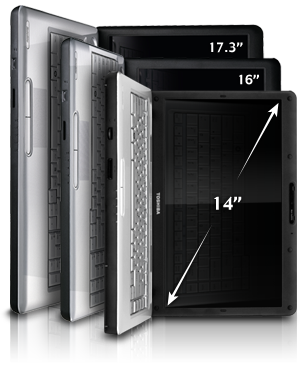 Another option that I don't discuss here is a "netbook," essentially a smaller laptop. Read about their advantages and disadvantages here. So it's time to start shopping for that brand new laptop that will hopefully serve you for the next four years of your educational pursuit. With the millions of different configurations out there, it's difficult to make sense of it all. That is why I wrote this laptop buying guide, current for this year, 2010, which will hopefully help you make an informed decision when looking for a computer. Be sure to check out the ultimate college packing list as well so you don't forget anything on move-in day! The best places to start are your local electronics stores. I don't recommend actually purchasing a laptop there since they are usually heavily marked up in price, but you can certainly browse the selection to see what kind of computer fits you best. While the store may not have every model available, most brands of computers are often similar. So if you love the "chicklet style keyboard" on the Sony Vaio you see at Best Buy, chances are most other Sony Vaio models have a similar keyboard. It definitely helps to look around in the stores and take notes on your favorite brands and what you like about them. Once you do, you'll have a better idea of what to look for during the next phase: shopping online. Once you know a general idea of what you're looking for in a laptop, you can search online for some more options. I'll go through each of the specs you'll see online below, but you can begin by looking at each of the manufacturer's websites. Dell.com, HP.com, etc. have lots of different configuration options that can increase, or decrease the price of a basic laptop. In order to customize your machine, you should understand what the settings mean, so keep reading. What Kind of Specs Will You Need? When it comes to computers, there is certainly no shortage of technical details. There are really not too many details that are extremely important; the rest are just fancy-sounding things that manufacturers add to their pages to make their computers seem better. But before I talk details, I want you to know what you're going to need spec-wise. 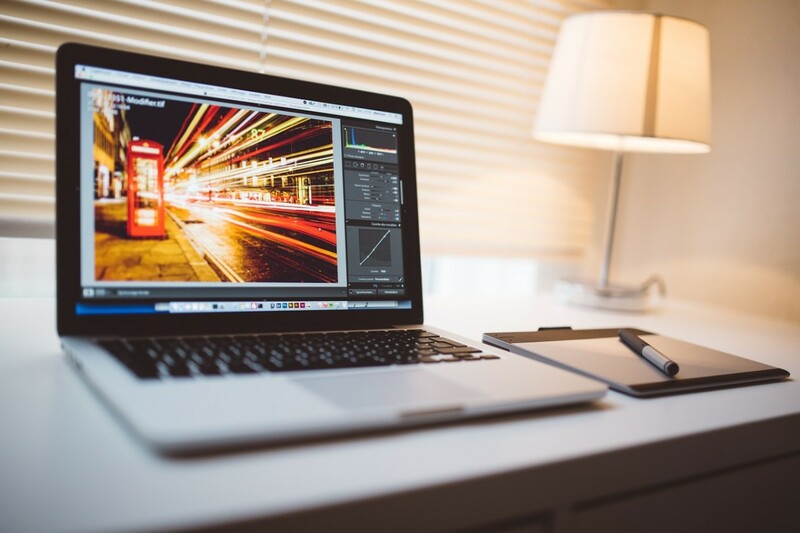 The biggest two factors in determining what kind of laptop to purchase are what you will be using it for and how much you want to pay. Obviously an English major isn't going to need as powerful of a computer as a graphics animation major who will need to render intense 3D films and produce videos. It all comes down to what you'll be using it for. 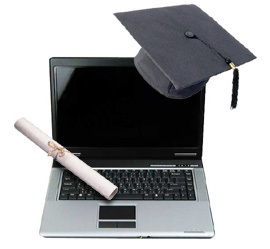 In college, some of the "computer intensive" majors include: graphics animation, engineering, architecture, computer science, information technology, math, imaging, film, and video related majors. Obviously the best person to determine if you'll be using your computer intensively is you, so try to decide how much power you'll need. It could also be unrelated to your major such as if you are a Spanish major but love playing graphics intensive games. It's all a matter of lifestyle. Keep that in mind as I discuss specs in the next several sections. In the next several sections, I will be describing each piece of hardware that you'll be reading about such as memory, hard drives, etc. In order to meet the needs of each type of consumer, I will break each option into three categories based on price: budget, mid-range, and high-end. A budget system will likely total under $600. A mid-range system will average $700 - $800. And a high-end system will probably cost at least $1000. You know how much money you want to spend on a laptop, so judge accordingly, remembering that this is an investment for the next four years of your life and is something you will be using likely every single day. This spec doesn't have too much to do with cost, and so I am not including the three options. Of course larger screens cost more money, but there are some 17 inch laptops that cost less than some 15 inch ones. Instead, the cost depends more on the other major components. That being said, the screen size is usually correlated to weight. It's also a personal issue: how much will you be carrying your computer to class versus using it in your dorm? If you'll be carrying it everyday, I suggest something less than 6.5 pounds and 16 inches. If it is staying in the dorm most of the time, you may be better off getting a larger 17 inch (the upper end of laptop sizes) and not worry about the 8 pound weight factor. The CPU, or central processing unit, is the part of the computer that will be doing all the work. Its speed is critical in determining how fast your computer runs, how quickly programs open, etc. Since this is the Fall 2010 buying guide, I will discuss the top processors from both Intel and AMD that are currently selling in laptops this season. Intel is promoting its "Core i" brand. There are Core i3, Core i5, and Core i7 processors available. The first two are dual core chips, the last one is a quad core chip. Essentially, the more cores your computer has, the more tasks it can handle at one time. The Core i3, despite being the lowest one on the spec chart is still a remarkable processor. You won't be playing any modern games on it, but it has plenty of power to handle your everyday computing assignments. The Core i5 is a step up because it has a bit more speed (and the ability to "overclock" itself when more speed is needed). Finally, the Core i7 is a computing beast, but it will also put a dent in your wallet. 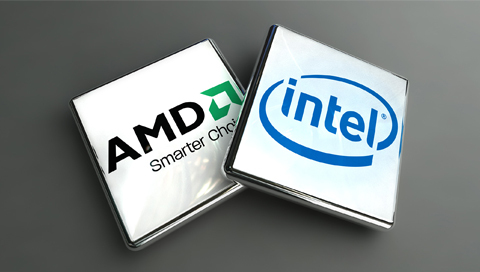 AMD is currently offering its Athlon and Phenom brands. The Athlon II is a dual core processor and the Phenom II comes in triple and quad core varieties. Overall, these CPUs are marketed towards the more cost efficient machines and run at slower speeds than their Intel counterparts. My Budget Recommendation: You can still get quad core power by going with an AMD Phenom, but I personally would go for the Intel Core i3 which is a great dual core chip that doesn't cost too much at all. My Mid-Range Recommendation: Go with a Core i5 from Intel. The chips are a step up from the i3s and offer a performance boost without too much extra cost. My High-End Recommendation: By all means, go with the Core i7. This quad core beast will provide you with plenty of speed for years to come and there are plenty of decently priced machines that include this processor. Next to the CPU, the RAM or memory in your computer is going to determine how fast your computer can run. The more memory, the quicker it goes. The current market trend is averaging around 4 GB of memory, but some budget laptops offer 3 GB, whereas some high end machines offer 6 GB or possibly more. 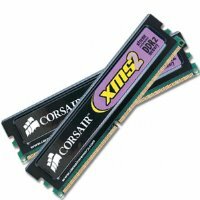 RAM isn't something you want to skimp on; if you can purchase an additional GB now for around $50 extra dollars, I would do it. You won't regret it in 4 years when 4 GB seems like child's play. My Budget Recommendation: If you really need to save money, 3 GB will be plenty for your average needs. You might not be able to run tons of programs, but not everyone needs to. My Mid-Range Recommendation: Go for at least 4 GB of memory. It's pretty much the standard on most laptops now and won't add to the base price. My High-End Recommendation: I have seen 6 GB of memory available on a laptop that still cost under $900. If speed is your need, 6 GB will definitely carry you through college. The hard drive is where everything on your computer gets saved. If you own tons of music or videos, have many programs to run, or just need a lot of space, more hard drive space is better. The current trend seems to be at least 250 GB, so I would aim for at least that much. You may not think you need it now, but some college courses may have you working on very large files. The next thing to consider is speed. Most laptop hard drives now seem to be either 5400 or 7200 rpm. The faster it spins, the faster it can access your files and programs. My Budget Recommendation: A 250 GB hard drive with 5400 rpm speed should be plenty if you don't need tons of room. If you can save money elsewhere, you may want to upgrade. My Mid-Range Recommendation: Get at least a 500 GB hard drive. Most manufacturers let you upgrade to this size from the base price for about $60 and I think it's worth it. As for speed you probably won't find a 7200 rpm drive that won't add a ton of money to the cost, so I'd stick with 5400. The difference isn't incredibly noticeable. This is another area that really depends on use. Do you do video editing or animation on your laptop? Will you be playing games? 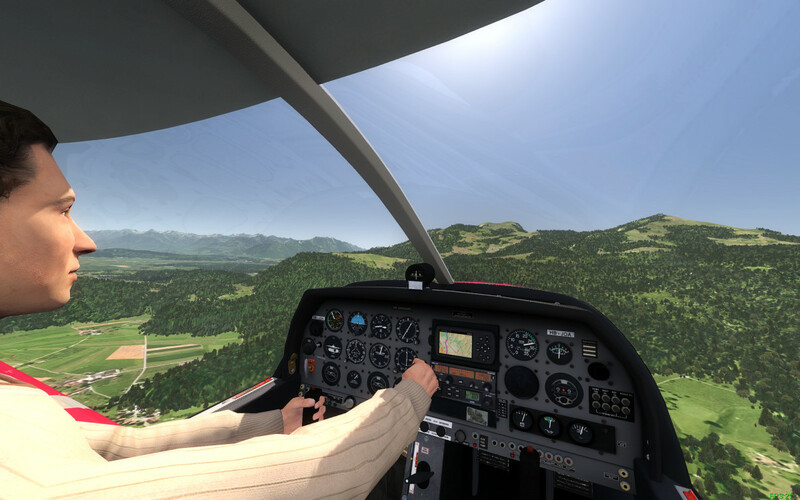 The more graphics-intensive applications need more graphics memory. If you have some wiggle room in your budget, you can upgrade, but there are things more important than graphics to spend your money on. If you can afford it, upgrade, if not, don't. My Budget Recommendation: Don't worry about graphics. Whatever they provide with the laptop is plenty to run what the laptop is designed to run. My Mid-Range Recommendation: Try to find a system that has 128 or even 512 MB of dedicated graphics memory. My High-End Recommendation: There are a lot of laptops that now offer a full 1 GB of dedicated graphics memory. If you can afford it, get it. The drive that is included with your computer is important for what you'll be using it for. If you want to create DVDs or Blu-Ray discs, you'll need to plan accordingly. My Budget Recommendation: Get the default included with the laptop. Almost all include a CD/DVD burner these days. My Mid-Range Recommendation: Get a CD/DVD burner and a Blu-Ray reader. You'll be able to watch high definition movies on your computer. My High-End Recommendation: As always, if you can afford it, get a CD/DVD/Blu-Ray burner. 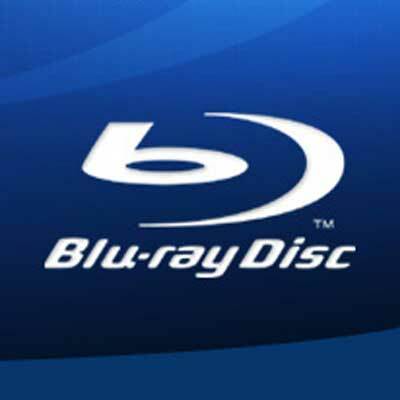 That means you can CREATE Blu-Ray discs. 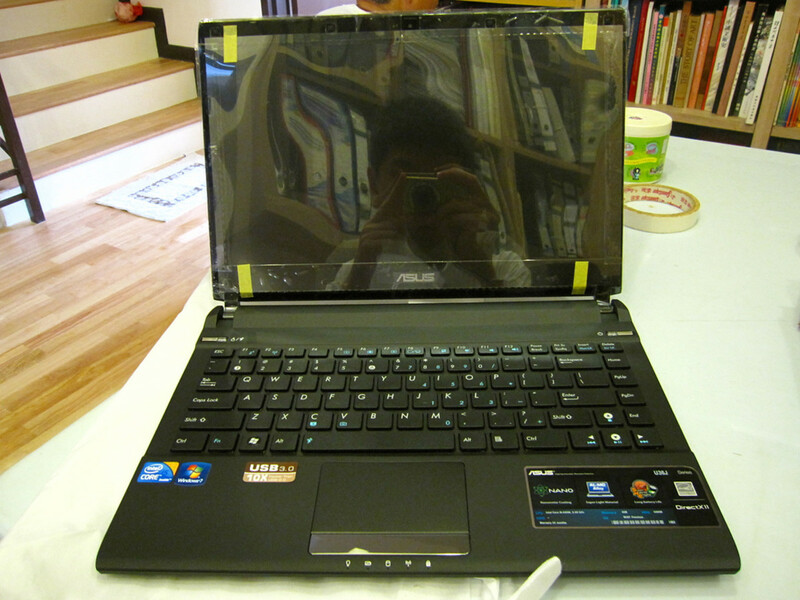 When shopping for a laptop you'll also want to look for the basics such as a webcam, included microphone, etc. Be sure to read online reviews as they really offer a glimpse into the true product. So it now comes down to some brands and models. I don't have every answer in the book, but below are the three choices for three categories that I have made. They are just starting points and should not be used as the final decision. Another thing to consider are specials and discounts. Sites like Tiger Direct and Newegg offer deals on different computers. My Budget Recommendation: Acer Aspire Series. These laptops usually average in the $600 range, but with daily deals and specials, they can be found in the mid $500. They include a wide variety of specs and a good Core i3 processor. My Mid-Range Recommendation: The HP Pavilion DV6T series. 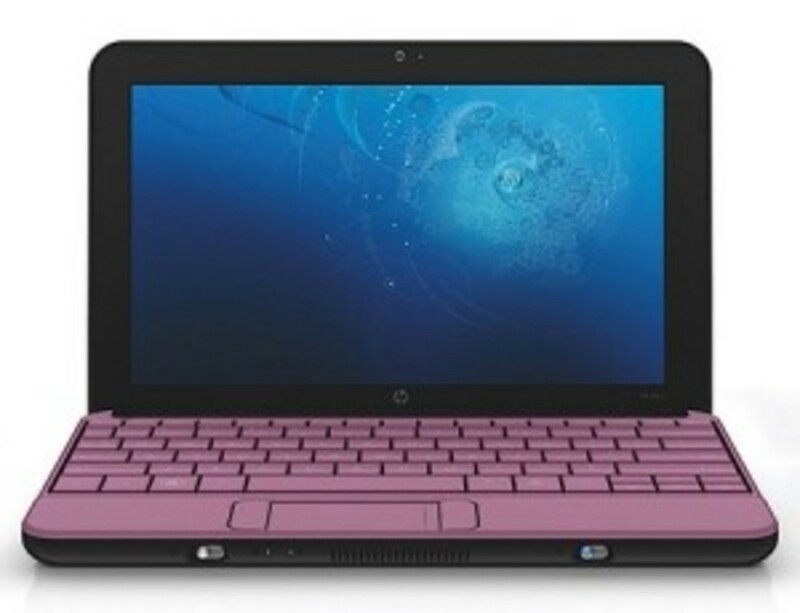 Search for this laptop on HP's site and you will quickly realize that it is a steal. There are tons of great specs, a Core i5 processor, and it is heavily configurable meaning you can even get 6 GB of memory for a mid-range price. My High-End Recommendation: Sony Vaio Series. There are lots of different Sony Vaios which range in price. However, if you go to a site like Newegg and search by price and look in the low $1000 range, it is almost completely dominated by the Vaio. Surely you can find a great laptop from this selection. Finally, you may be wondering why I didn't include Macs. In my honest opinion, a Mac is incredibly expensive for the specs you get. I know that college students love Macs, so if you want one (and they are amazing to use), then head to Apple's website. But for the purpose of this article, I wanted to show you what you can really get for your money. Hopefully you found this guide informative and helpful. I aimed to make sense of all the configurations and specifications out there on the market today which will hopefully allow you to make a great choice when it comes to a laptop for school. Good luck, and if you have any questions, PLEASE feel free to leave a comment. I used the info you gave to work on my laptop search for 2011. I really like the HP TM2T, but with all the info you gave pushed the price up to 1,019.00, which is a very steep price. This laptop needs to last me 4 years. I am an International Studies Major, looking into working on a laptop that is small and portable - but I can't stand my dad's small eePC (ASUS) with 10inched. The tm2t's convertible use really attracts me, because I like writing not typing a lot. This seems like a good deal - but is this a good college computer for someone who likes writing not typing? Your article was exhaustive & helpful. However, I am looking at an undergrad course in Design Communications/Grahic Design and would like your recommendations for a laptop for such a course. MacBook Pro is being suggested, but which model, configuration etc?? I'm not sure about the HP's fan problems. I actually own the HP dv6t and although I've only had it for a few months, it hasn't had any issues. If you want windows compatibility, your best bet would be to check out some of the windows machines mentioned in the article or the comments. However, if you really like Macs, there are programs for mac that are almost the same as the windows versions. For example, there is a Microsoft Office for Mac. But it will be more difficult to find all of your favorite programs in a Mac version. Your article was really helpful and even your comments were really helpful. I was just wondering if you had a recommendation for me. I have a macbook which i really like other then it's old and was looking for a up grade. But I want windows compatibility with software. would it be better to go with next highest mac or with a different type. I was wondering does this model have the problems that the previous series have had in regards to the fan problems, motherboard and the screen going out? I need a laptop that will last me a good 4 years at least, if not longer. Needs to have an Intel i3, RAM of 4, at least 320 GB Any advice? Thanks so much!!! Hi nbbatt, I'm glad you enjoyed the article, thanks for commenting! Current News. really helpful, I wanna buy new brand laptop next month. I like lenovo brand so much. Thank you for reposting that. Anyone who is wondering about warranties, check out ElectronicWarranty.com, per Patricia. Thanks again! This article really helped me make a decision about what laptop to buy. I'm buying a Macbook Pro with Windows Office installed. But because I'm going away to college I'm also purchasing a warranty for my laptop. I think the article should include links to buying warranties for laptops. One link is ElectronicWarranty.com . They are great because their warranties provide great affordable coverage. I'm glad you found a computer you like! Unfortunately, the link you posted did not come through for whatever reason. If you could post it again, I'd appreciate that and you're right: a warranty is a good idea! I would recommend an i3 with 3gb of memory over a non-i3 with 4gb. The i3 is better than a pentium or even core 3 duo, so the difference is more in the processor than the memory. A laptop integrates most of the typical components of a desktop computer, including a display, a keyboard, a pointing device , though for the college going student more rely on software's. So you can separately incorporate all the software and hardware enhancements. Thanks for the great comment! These are all great tips, and I recommend that anyone reading this article review this comment because it is all extremely helpful. Thanks again for sharing this info! Thanks for the advice, I'm probably going for the HP G62, but I just checked out the specs for a Dell Inspiron 15R (pretty much the same specs as the G62 I want to buy, including an i 3 processor, only difference being the Dell has memory, Dell has 4GB DDR3 and HP has 3 GB.). They're costing me the same, so now I'm confused. I know the G62 is better in terms of portability, but I'm wondering about battery life, overall performance, etc. What would you prefer? - Check the operating system it comes with. While most everything should be Windows 7 these days, there is a difference between Home, Premium, and Professional. Also, although 64-bit Windows 7 is more common, make note if the os that comes on the laptop is only 32-bit (If you get a chance to play with a demo unit, click start and right click My Computer and go "Properties" and it will say there). 32-bit Windows can not support as much ram (natively it supports upto 4gb minus shared integrated video ram, however there is the PAE workaround), so that might limit your ability to upgrade ram in the future. - Install a decent anti-virus as soon as you get the machine. I work as a sys-admin at a university and we get students all the time with computer viruses on their new laptops because the pre-installed anti-virus solution is either bogus or has expired. I highly recommend microsoft security essentials; it is unobtrusive, fairly decent scanning abilities, and best of all it is free. -It never hurts to check reviews on various websites for the laptop you wish to purchase, but take reviews with a grain of salt. Satisfied people are less likely to post about something on a review site than people who have issues with the product and/or find defects. Not every machine made will be perfect, even Mac's have their flaws now and again. I didn't realize that the HP's weren't i3s. I definitely would recommend NOT getting the processor that it says it comes with (Pentium P6000). It is an old, slow, and outdated processor. You can certainly find i3s or even i5s in the same price range. I know that HP makes some other models in the $400 - $500 range that have i3s. If your final decision comes down to the 7200rpm drive vs an i3, go with the i3 for the extra $50. The performance gain is greater with a better processor than it is with a faster hard drive. If the only difference between your choices is battery life, than I would think about how important that is to you. Do you want more power or do you want it to last longer? The Macbooks will last longer, but they are also more expensive for less power. If you are using it for class, I doubt you'd ever actually need to go 9 hours without a plug. Most classrooms have outlets now. Personally, I would get the HP, but the final decision depends on what you need. Hmm I've looked into HP a bit more and found myself confused between what laptop to buy. The HP Envy sounds really sweet for a 14.5 inch i5 processor 2.4 GHz with turbo boost upto 2.66 Ghz for 1300 bucks. But I'm also considering the macbook pro 15 inch model but its kinda pricey. The only thing is that it has absolutely amazing battery life of 9 hours whereas the HP will give me 6 at most and die out quickly. What do you suggest? I would absolutely, 100% pay the ten dollars to upgrade. That is an incredible price for such a speed difference. 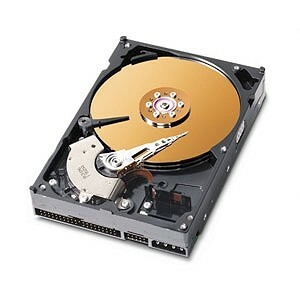 Basically, the difference in hard drive rpm determines how quickly the computer can access files. Faster hard drives = faster access to the data stored on them. Again, I hope that this information helps you, and that you make the right choice for your computer. Let me know for sure if you need anything else, I'm glad I can help. Alright, so I am getting the one you asked me to get, but since it's a ten dollar difference, what is the difference between a 320 GB hard drive with 7200RPM and a 320GB one with 5400 RPM. I'm asking in terms of my computer usage, which I pretty much outlined above. Should I just go for the free upgrade to the 320 gb 5400 RPM or pay a little extra for the 7200 rpm? I'm glad the article could help you! As far as your question, in my opinion, the best laptop would be the HP G62. One important thing to look at is the difference between Intel Dual Core and Intel Dual Core i3/i5. The i3 and i5s are a newer, more advanced processor that deliver more speed the the dual cores. You didn't mention which one was which in the comment, so I looked them up on the site. The Dell has a Dual Core and the HPs have an i3. Generally, the tech consensus is that the i3s are superior. Also, I recommend the first HP over the second because of the screen size (as long as the other specs are the same). Mainly, this is because you will definitely notice the extra inch and a half. I stumbled across this article on the web and I found it to be very helpful so I thought I'd put a few questions of my own out there.=) I'm starting college in the fall and looking for a budget laptop and right now I'm deciding between Dell's Studio 15(Intel Dual Core T4400 with 3GB shared Dual Channel DDR2 at 800MHz and a 320 GB hard drive at 5400 RPM), the HP G62 (Intel Dual Core Processor P6000, and the same memory specs), and the HP G42 with the same specs as the above but a 14 inch screen. 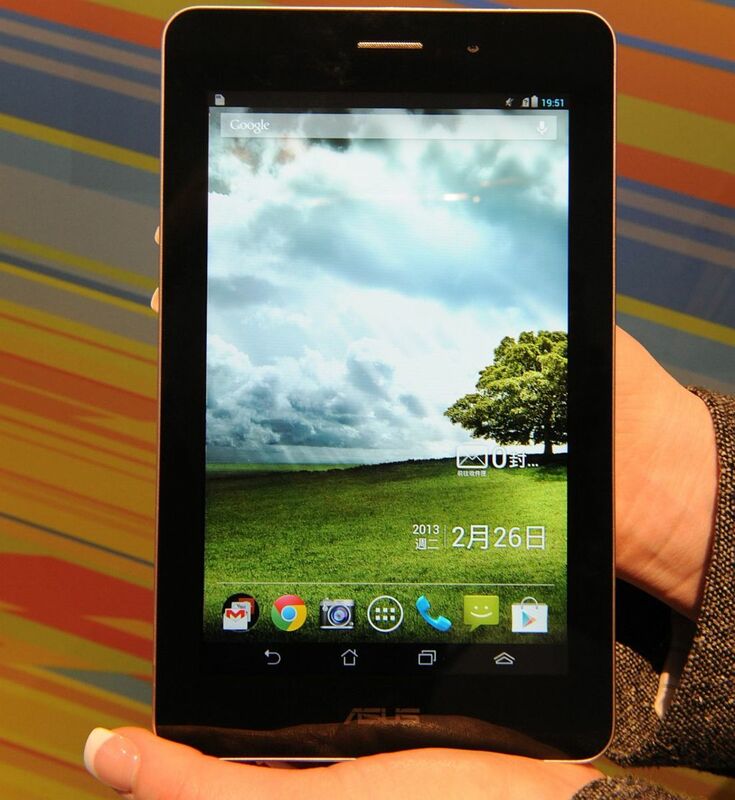 (The G62 has a 15.6 inch screen). As a first time laptop buyer, what would you suggest I get? And are there any other laptops/netbooks I should look into? My computing needs include homework assignments, surfing the internet, watching movies/streaming videos, music and social networking, so nothing heavy duty. Thanks! 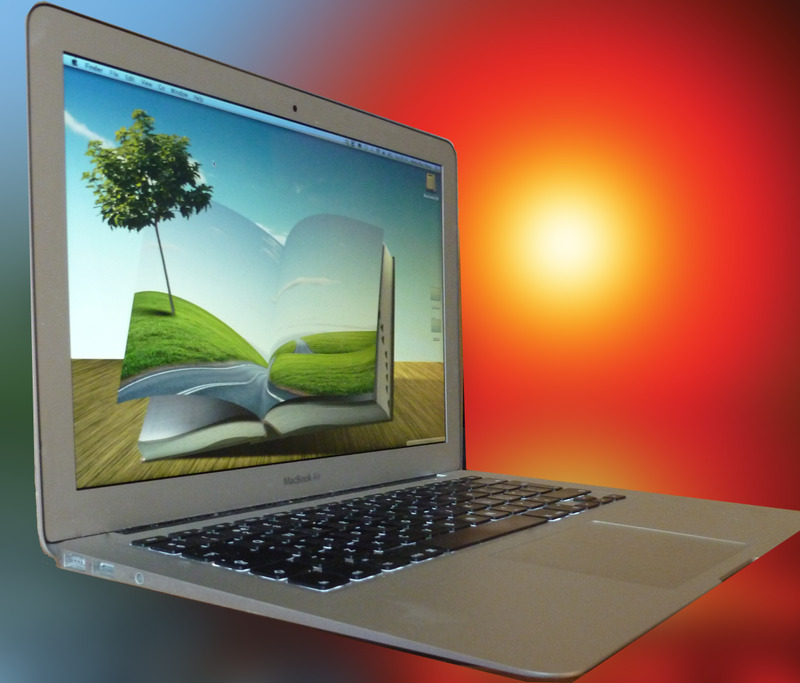 I don't have a ton of experience with the Mac books, but it really depends on your needs. You are correct that the older macbook 13 inch runs on the core 2 duo. While that is an older processor (than the i3 and i5), it is still pretty fast. I doubt you would notice the difference if you are just word processing, browsing the net, watching movies, etc. If you are in a major like computer programming or video editing that requires a lot of processing power, the core 2 duo may not be enough. If your needs are moderate, I would recommend the older 13 inch in order to save money. I hope this helps! Very informative article, thanks a lot. I just had a question about macs though. A lot of my friends are advising me not to buy the macbook pro 13 inch because it runs the older intel core 2 duo processor and say that its not a good investment for 4 years and that i should get a laptop that runs atleast an i5. I dont think I'll end up buying the 15 inch macbook pro because it's too expensive but I'd really like to give macbook pro 13 inch a try. What should I do? An iPad could be a decent supplement to a desktop, if the student doesn't think they will need the full functionality of a laptop on the go. This could be especially good for a journalist or communications major, where the student may just need a media consumption device on the go instead of an input device. Correct, as I mentioned the iPad is definitely not for everyone. As Josh said, the software issue is probably the big issue, but it could work as a good supplement to a different laptop. The Apple Ipad is simply an overly-large Ipod Touch. Please do not confuse it as a computing alternative. While it is able to type documents, take pictures and play it's "app-games" it won't be very comfortable to type during extended periods of time. It lacks the ability to use a substantial amount of software that students might need during a class. While saying this, I believe that it makes a near mobile portfolio and is a fun little tool. Please don't think this a putting down the ipad, just note that if you plan on using it for school, you could be disappointed. Thanks for commenting Pcunix. You are right that an iPad may be the right device. For some students, when coupled with an external keyboard, it may be perfect. But I caution anyone to make absolutely sure that their school doesn't require additional software. A lot of students get to school and discover that their college major requires them to install program x. That wouldn't be possible on the iPad. If anyone is thinking about getting one, I urge you to contact your school's department and make sure that there isn't software that is required. If not, an iPad may be just right. Thanks for the tip, Pcunix! I would add another. It may not be the right choice for everyone, but an Apple iPad can do 90% or more of what a real computer can do and does it with far less weight, bulk and a vastly extended battery life. For many students, this could be the ideal device.